Champion Partners is a group of community organizations and schools selected by YES who are given premier access to YES programming. Organizations or schools located in one of YES’s target neighborhoods, including Dorchester, Roxbury, and Mattapan, are prioritized as Champion Partners. Champion Partner trip leaders must demonstrate a deep understanding and promotion of the YES mission as well. 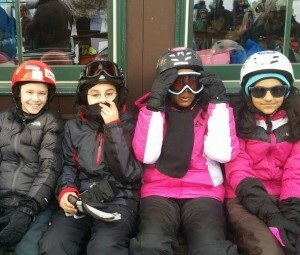 Champion Partners have the opportunity to bring their youth on three Operation SnowSports trips with YES each year. Additionally, Champion Partners are given premier access to YES programs throughout the year. Thank you to the Champion Partners listed below for your continued partnership with YES. 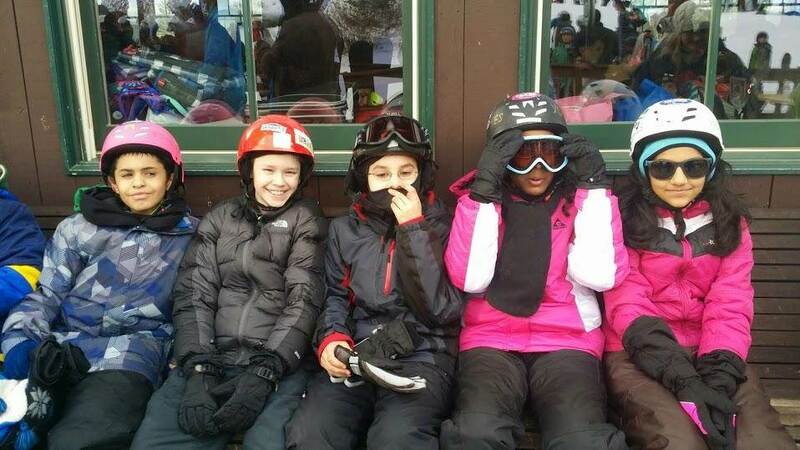 Because of you, more Boston youth will have access to outdoor and enrichment programming!